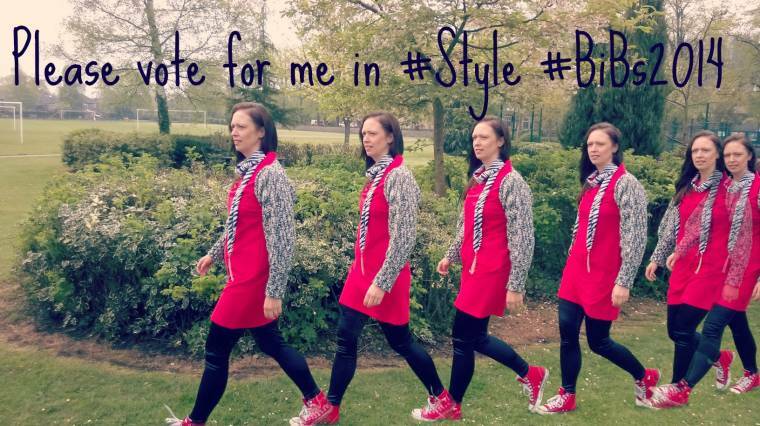 I am in the short list for the Brit Mum BIB awards. Please could you vote or if you have voted, vote for me again? To get into the finals? 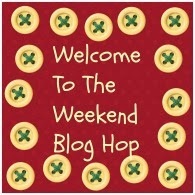 Welcome to the weekend blog hop everyone. Hi Claire! I just voted for you. Wishing you the best of luck. Enjoy your weekend! Thank you Sarah, your a super star 🙂 Now how amazing would it to come to Brit mums and meet you? Aww thanks Natalie, will hop over now and follow back..
Voted for you! Good luck. Thanks for hosting. I hope you have many vote! I'll just vote ! 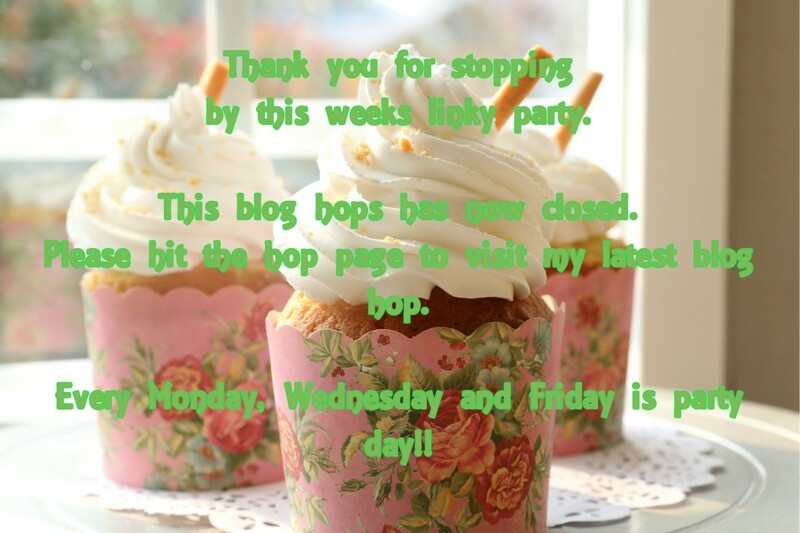 I've been so crazy busy getting ready for my holiday (to your fabulous UK) that I haven't had a chance to read all my favourite blogs for ages – love love love your shoe pictures. It's the store isn't it? And those ones in the third picture are some of my favourites this season. I will certainly be making a stop on my way home in London and a little visit to Carnaby Street. I will also have to buy another bag to get them all home! I'm off to vote for you now – good luck. And thanks so much for hosting! Ahhh I love how you styled your red jumper dress with the zebra blouse underneath. And I love your Red Chucks. I will be voting for you.Thanks for hosting the link up and enjoy the weekend. <3 Ada. Not sure I'm able to vote but going to try right now. Thanks for hosting! I shared my super fresh “can’t wait for summer” gazpacho smoothie—a savory swap out for fruity smoothies.